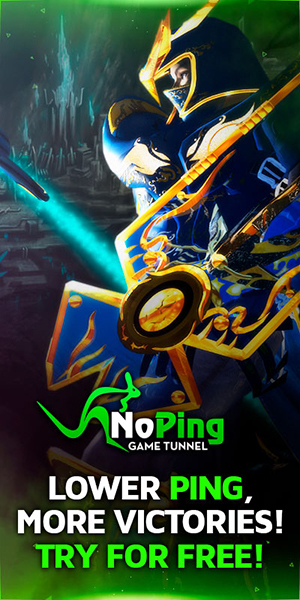 [Event] [Golden Colossus] <+> [MU Online Fanz] <+> Official 3rd-party [MU Online] Fan Site & Game Guide! Occasionally, [Golden Goblins] can be found roaming [MU]. These monsters can drop a unique [Golden Monster] summoning scroll! 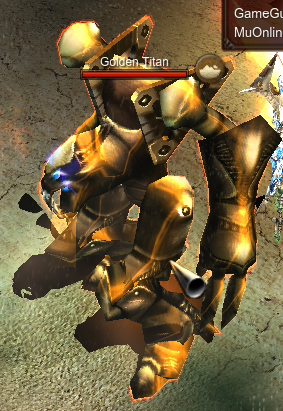 To start summoning monsters, you'll need to obtain the [Titan's Anger], from a [Golden Goblin] monster. 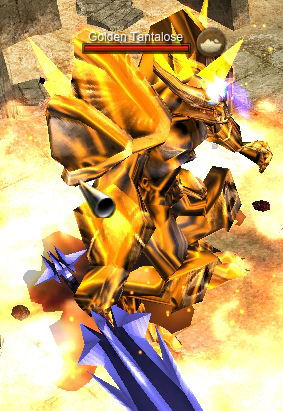 The [Titan's Anger] will summon a [Golden Titan], which is the next monster tier. Each monster can drop a summon scroll of the next monster tier. Wings of Devil & Angel (28 Days) can be obtained by killing [Golden Hell Maine] or [Golden Kundun]. [Golden Goblins] will spawn only in certain [Maps]. What is [Wings of Devil & Angel]? These wings are periodic, and will expire 28 days after you've obtained them. These wings have better stats than all 3rd class wings/capes. Expires 28 days after it was dropped by a monster.